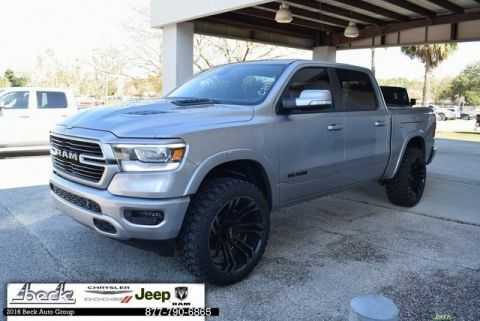 Must finance through dealer to obtain advertised price. 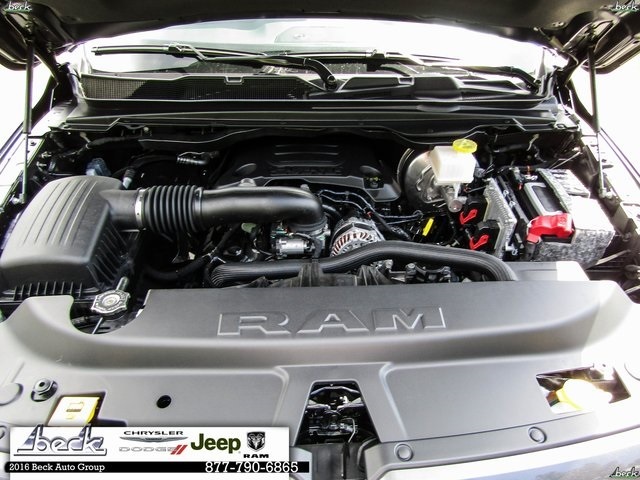 We are able to offer our customers best in market value pricing by passing on the finance reserve paid to us by our lenders to lower the cost to our customers. 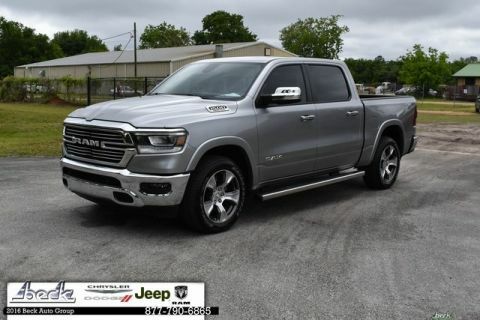 To obtain $1000.00 trade assistance, the vehicle must have a NADA average trade value of $5000.00 or more on the date of trade and be in good mechanical condition. 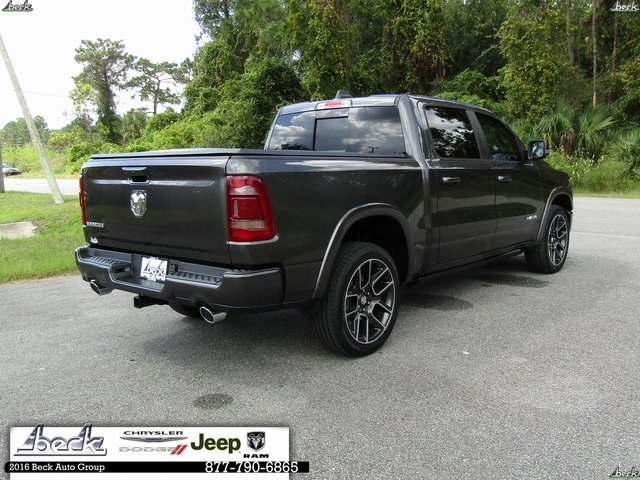 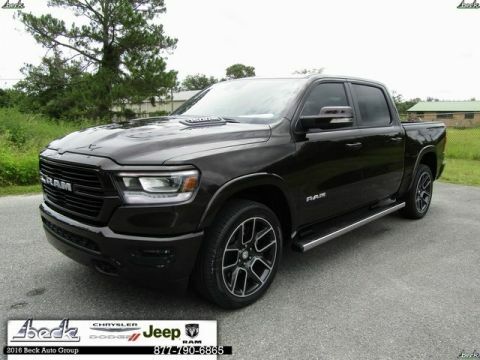 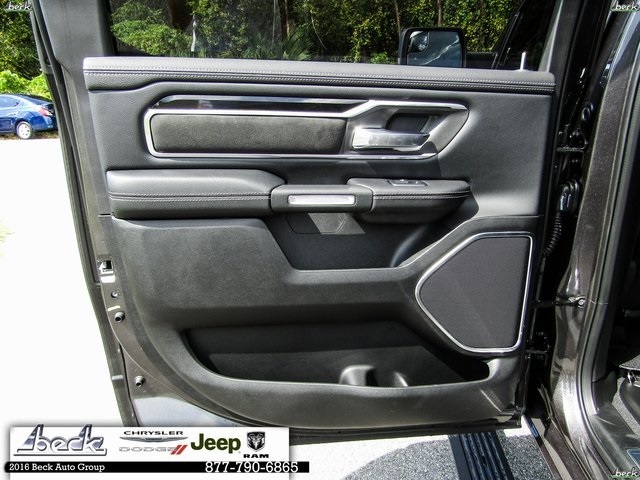 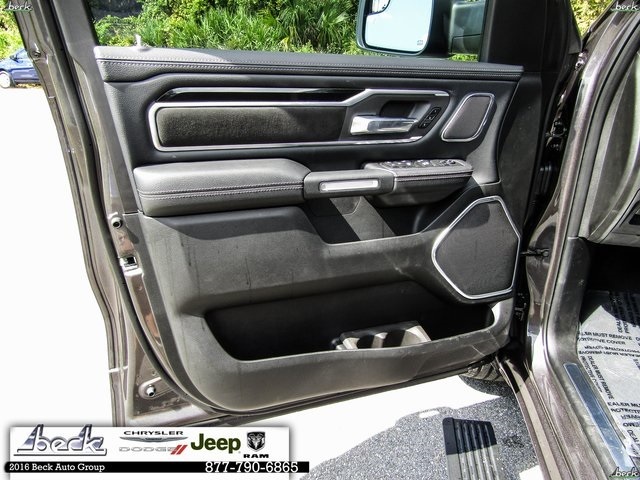 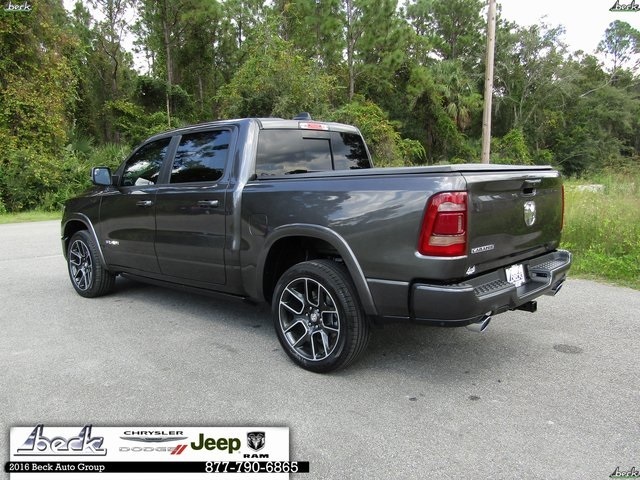 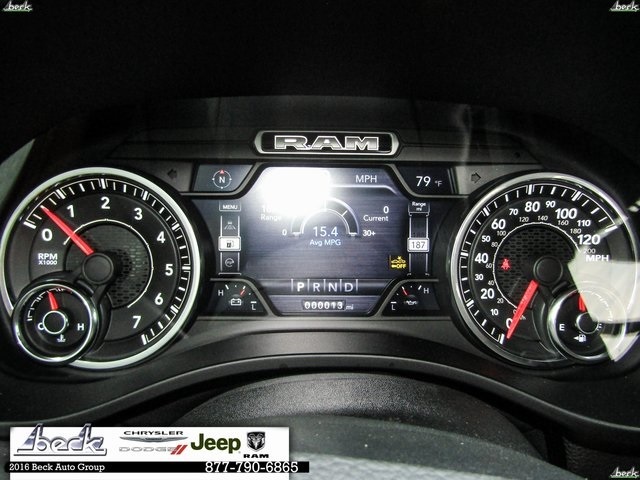 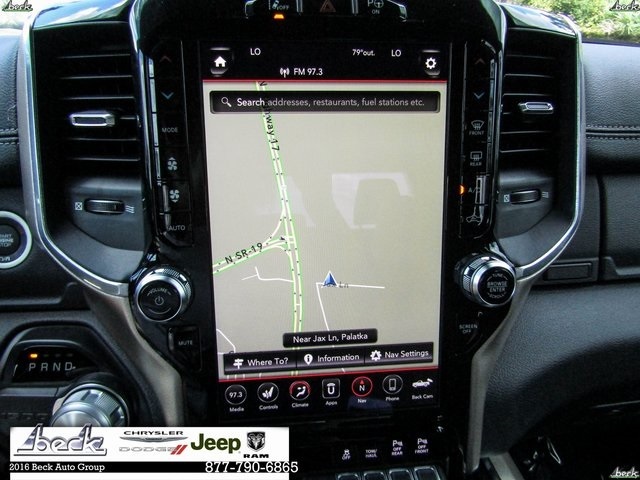 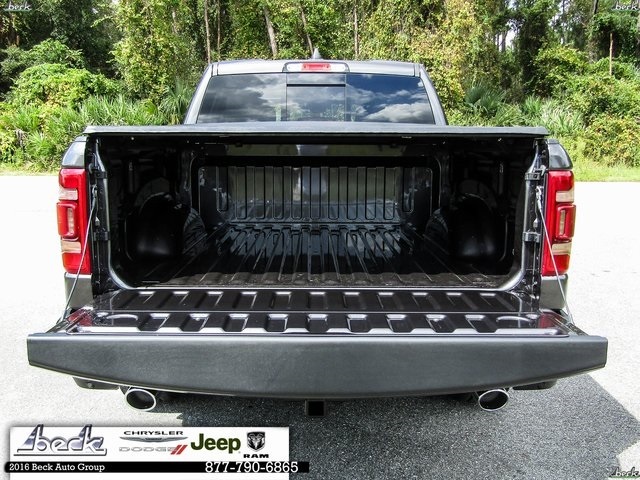 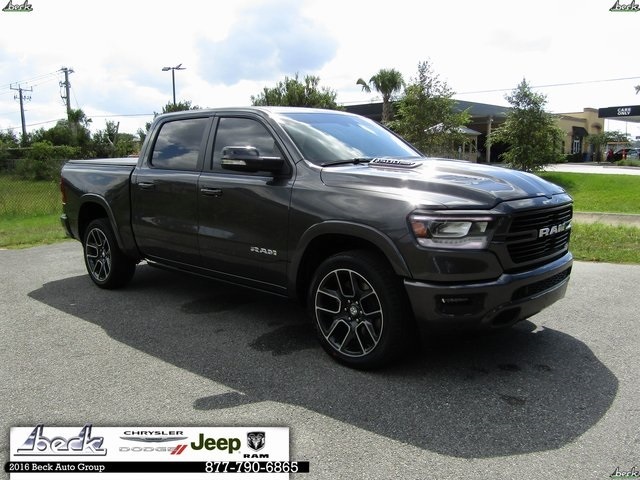 In addition to providing the drivers of Palatka, Florida with a large selection of new RAM 1500, RAM 2500, Jeep Cherokee, Dodge Charger or Chrysler 200 vehicles and used cars, we at Beck Chrysler Dodge Jeep are dedicated to all of your automotive needs. 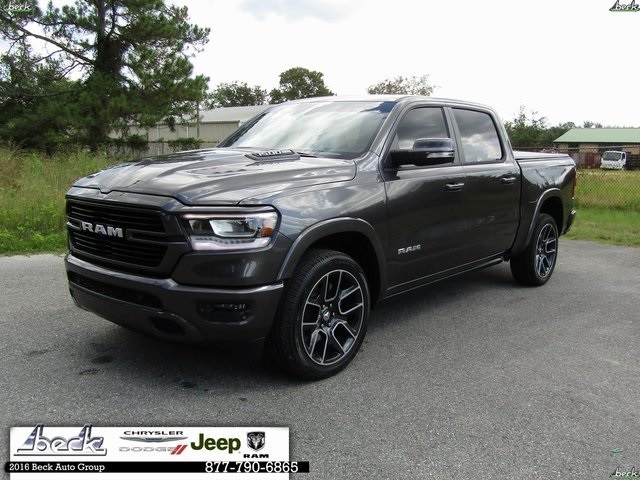 Namely, that includes helping you find the model that best suits your lifestyle and your budget through conversations with our sales consultants and Chrysler, Jeep, Dodge and RAM lease and financing experts. 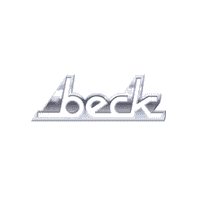 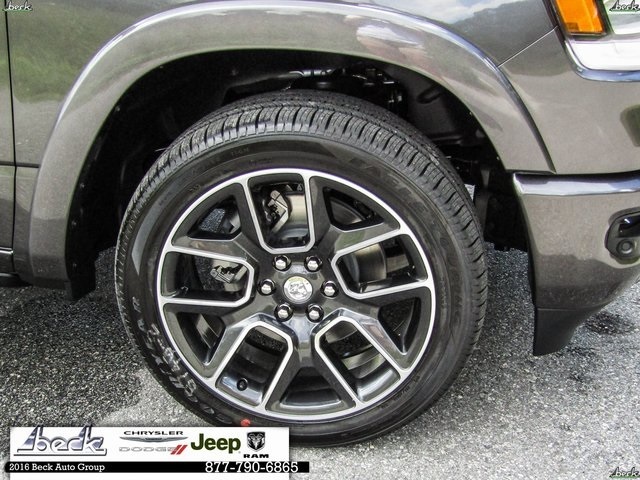 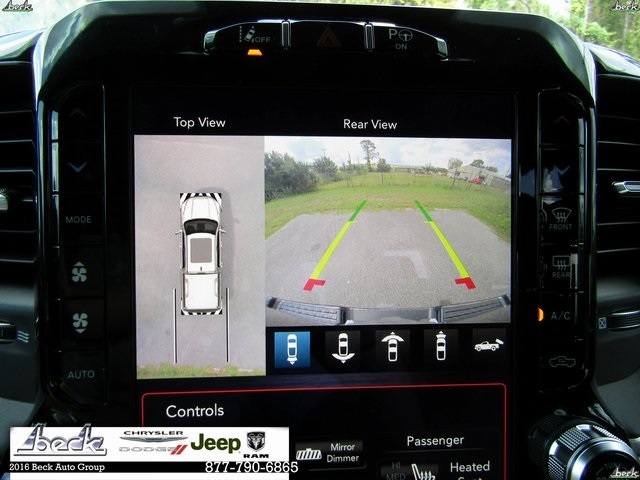 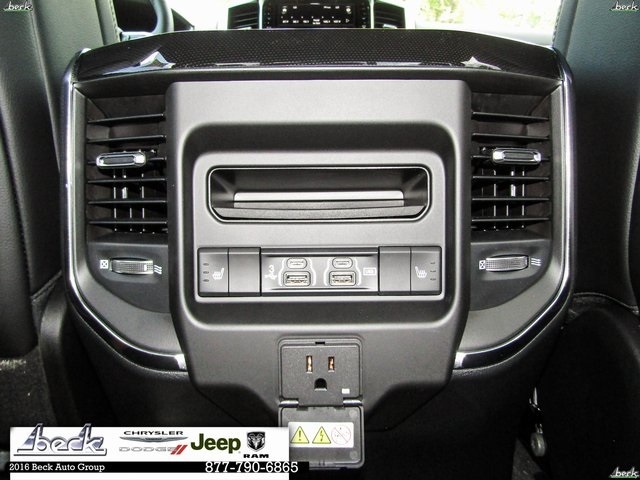 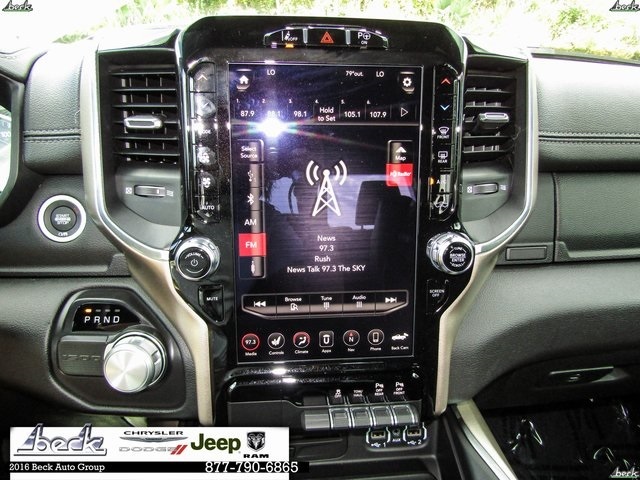 Beck Chrysler Dodge Jeep	29.663880, -81.655230.